Calathea Orbifolia is a very animated and decorative plant that is sure to gain “favorite” status in your houseplant collection. 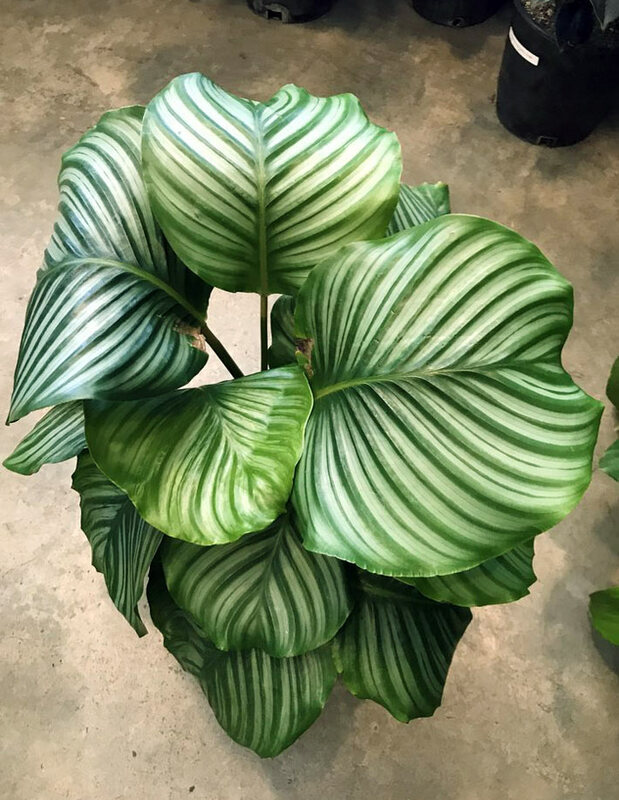 Calathea grow very well in low light areas and are the perfect plant choice to add lush tropical look to any indoor or outdoor environment. In the ground in zone 10-11 these plants get larger and are often used as a colorful border in shadier areas. Easy to care for, they simply need a little light and moist well drained soil. These are very healthy tropical plants with well established root systems. Calathea orbifolia is a large growing variety from Bolivia. The pale silver-green, rounded oval-shaped leaves are lined with both thick and thin light-green striping with the undersides of the leaves being pale green. In time, their leaves can reach about 15-35” wide and the plant itself can reach several feet tall in its native environment but typically grows slower and smaller indoors. The growth rate and leaf color of Orbifolia will vary greatly depending on soil type, sunlight, temperature and other factors. Lower leaves are often trimmed prior to shipping to reduce transpiration and travel stress. Orbifolia are very easy to grow tropical plants that require little care indoors or out. They add a wonderful accent to any window-sill, sunroom or patio. In cold zones a containerized Calathea Orbifolia can be brought inside for the winter months. Most will not survive frost or temperatures below 38 degrees f. At the northern end of their grow zone Orbifolia plants should be brought indoors or protected with mulch during the winter months. When you receive your new Calathea Orbifolia, there is no need to worry about planting right away. Your new plant can be stored for a while by simply placing it in a bucket with about a half inch of water in the bottom and moving it to a shady location. You can then add some mulch to the bucket to keep your plant standing upright. The mulch will also supply nutrients while in storage. This will give you plenty of time to select the ideal location for your new Calathea Orbifolia. Calathea Orbifolia grow very well in patio and indoor containers. Allow enough room for growth generally a 8″ to a 10″ diameter, 10″ deep container will suffice to get started. Remember the looser the roots, the taller and healthier your plant will be. When the plant becomes root bound its growth will slow. At that point it is time for a larger pot. Orbifolia Calatheas enjoy well drained but moist, rich organic mix. Remember try to stay away from wet, mucky or dry, sandy soils.To help establish your new Orbifolia Calathea, fertilize sparingly a few inches away from the base, tri-annually with a slow time release 15-5-10. Unfertilized they will tend to grow very slowly. Note: The heavy salts in cheaper fertilizers will damage the roots and possibly kill the plant. Good drainage and regular water will help keep your Calathea Orbifolia looking good. Never allow the soil to dry out completely, especially during the growing season. 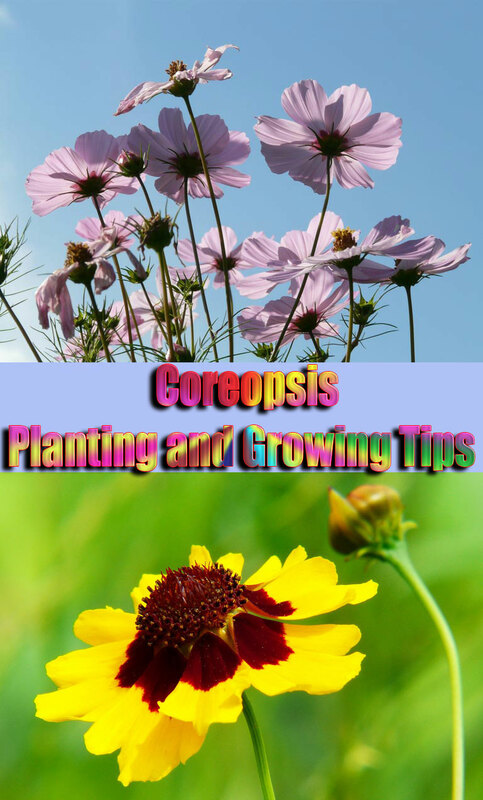 Like most plants, water more regularly in Spring and Summer and less in Winter. Just keep an eye on the soil, if it feels dry past the first inch then give it a drink. Since they prefer humid conditions, they may suffer from leaf curl if humidity levels become too low. To remedy this, you can place the plant and pot on a tray of pebbles with water to increase the ambient humidity around the plant. Best outdoors if grown in zone 10-11. 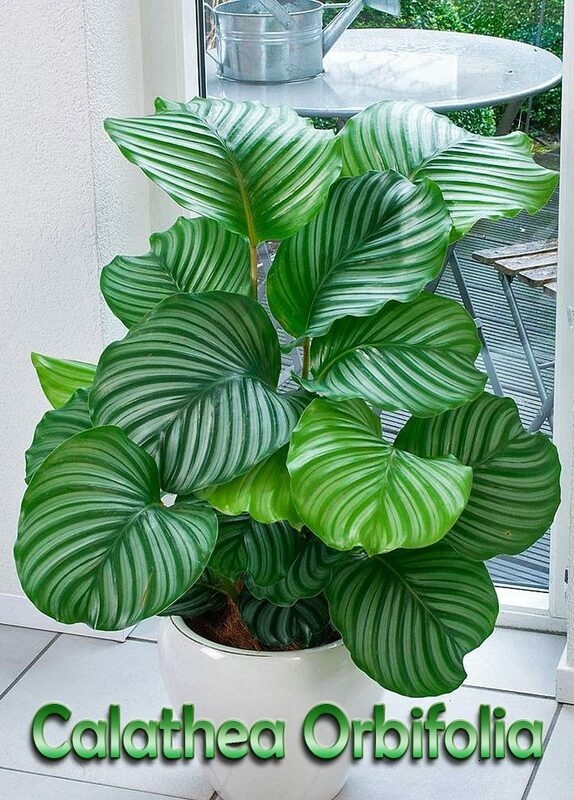 Calathea thrives best without direct sunlight, so it will happiest in a bright spot with indirect sunlight. Depending on your location filtered sun is best. In the northern end of their grow zone Orbifolia plants should be brought indoors or protected during the winter months. 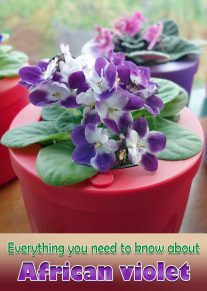 The patio zone is 7-11 which means the potted plant will flourish over the summer months in colder zones but must be brought inside before temperatures drop below 38 degrees f and avoid frost. Direct bright lighting will damage the leaves and fade the color. These plants need stable temperatures, preferably above 60 degrees, as they are highly sensitive to cold drafts and other temperature fluctuations. Propagation is possible by division at repotting time. Keep new divisions warm and moist by covering the pot with plastic and providing reduced light until active growth starts again. Repot every year or every other year into fresh potting mix. If you plant directly in full sun you will experience leaf burn (not advisable). 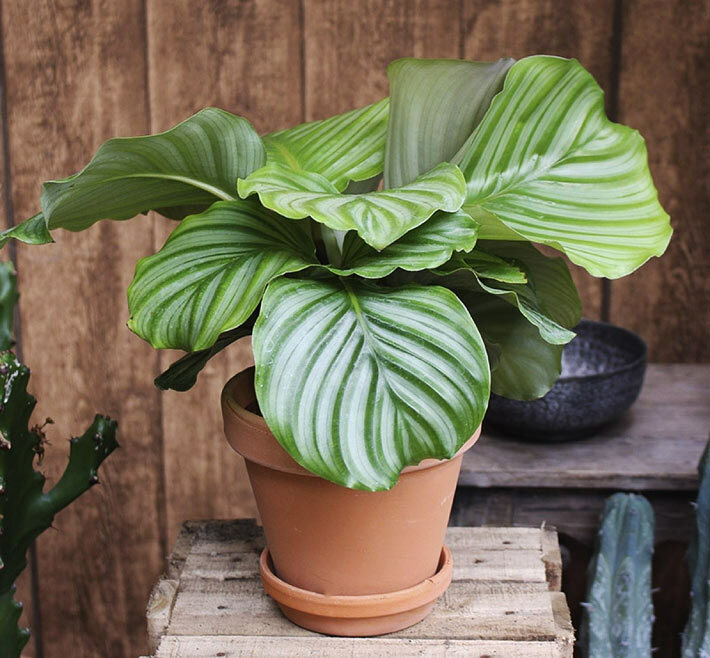 It is best to acclimate Calathea Orbifolia to its environment by keeping it outside and slowly moving it into a sunnier area over a week or two to avoid stress before planting. Hi. What is causing the edges of the leaves to turn brown?? My little plant is otherwise healthy and growing really well, but the edges keep turning brown. Thanks! Lack of moisture results in dryness of the leaves. Moreover, calatheas can be sensitive to fluoride that is commonly found in tap water. So, the leaf tips and edges may turn brown. You can use distilled water or collect rainwater for the plant. A small amount of lime, when added to the planting medium, makes the fluoride more water-soluble. If you cannot maintain the required humidity, not only the leaf tips and edges but whole leaves would turn brown. Regular misting and watering can help prevent calathea plant leaves from turning yellow or brown. 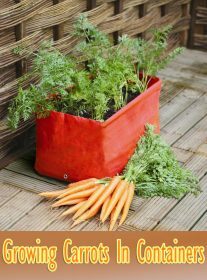 Spring or early summer is the right time for repotting, during active growing season. If the pot is big enough i would wait with reppoting. Allow enough room for growth generally a 8″ to a 10″ diameter, 10″ deep container will suffice to get started. Remember the looser the roots, the taller and healthier your plant will be. When the plant becomes root bound its growth will slow. At that point it is time for a larger pot. Slow time release 15-5-10 will work perfectly. Mine is growing so slowly and has brown tips! Alguém pode me ajudar local seguro que eu possa encontrar?